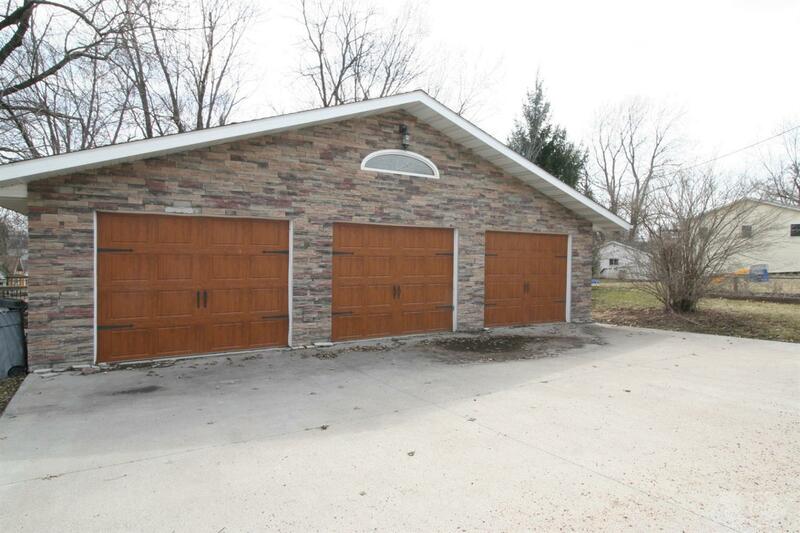 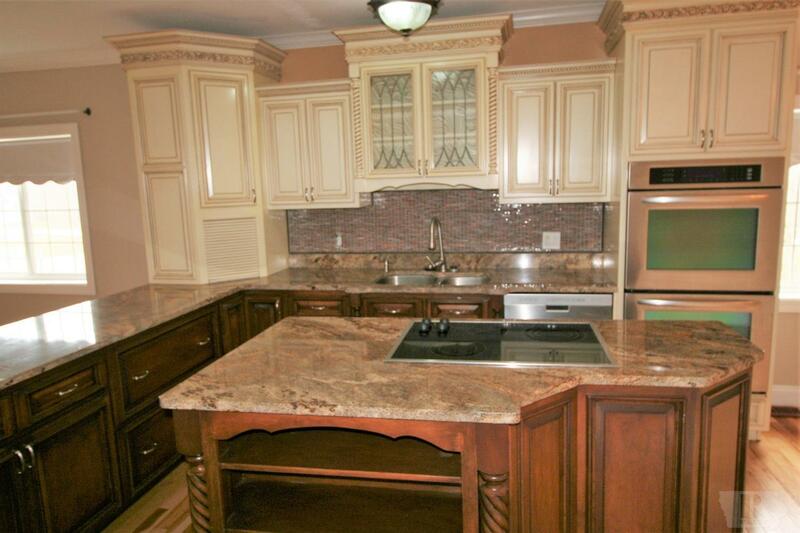 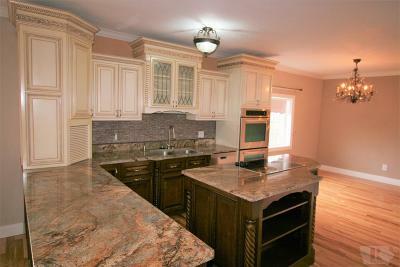 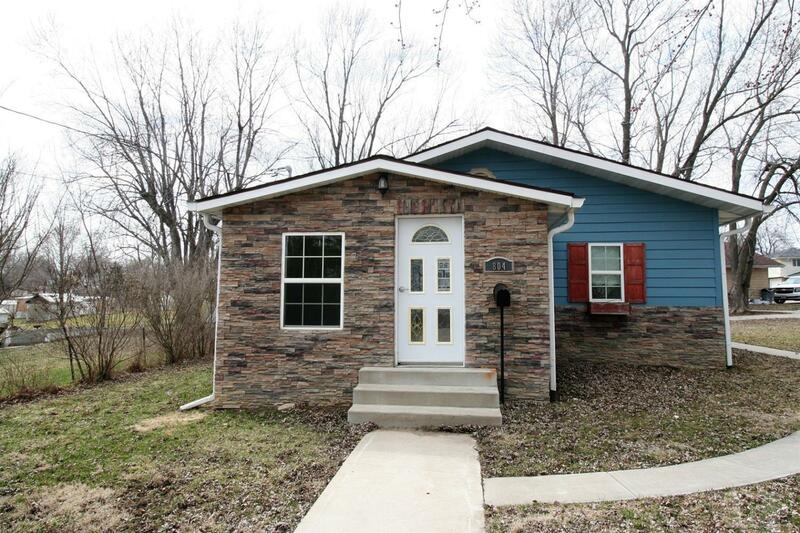 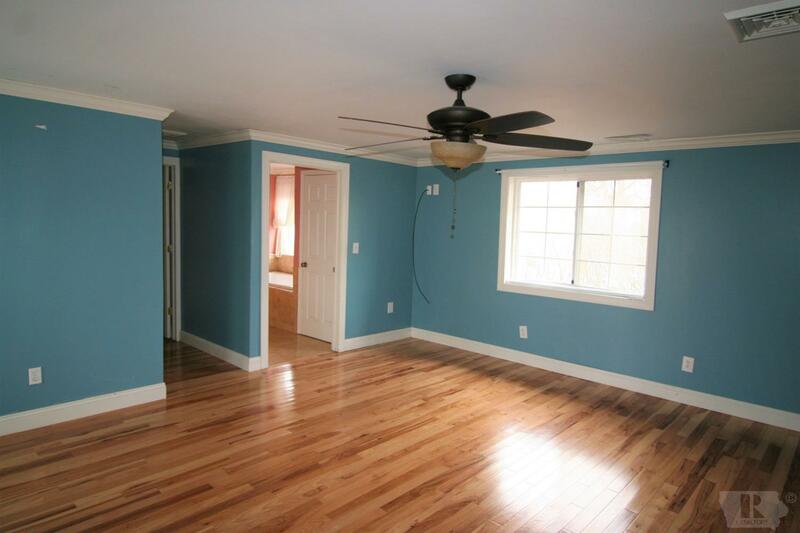 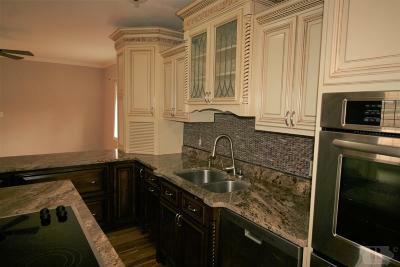 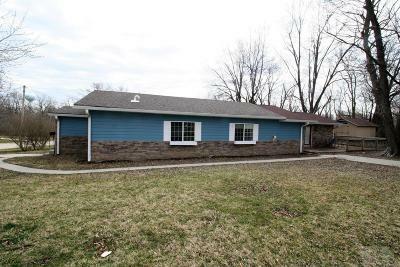 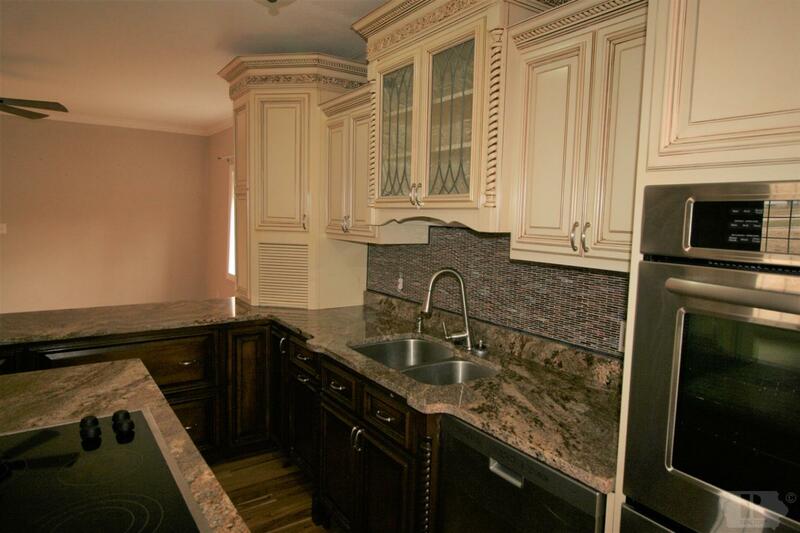 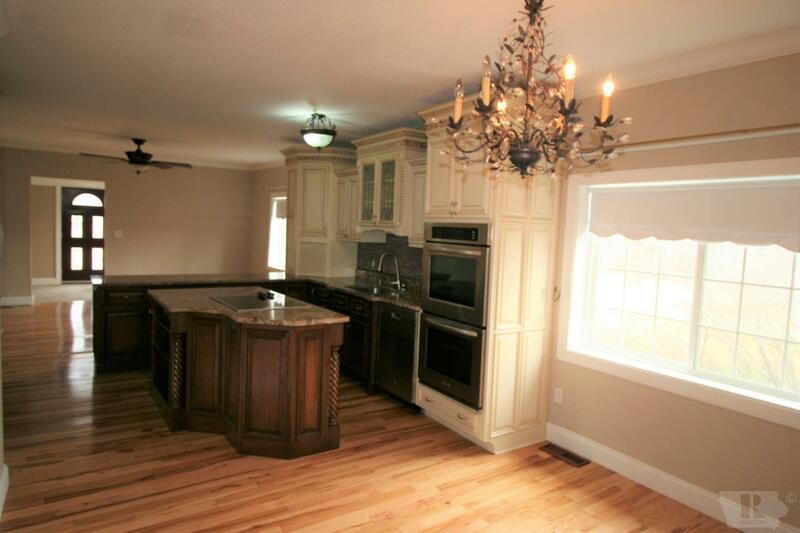 Beautiful and newly remodeled, you will not want to miss out on seeing this property! Walking into this home, you will first notice the beautifully tiled formal entryway and then on to the stunning custom made Amish built kitchen with gorgeous granite countertops, a double convection oven, stainless steel appliances, and beautiful hardwood floors. 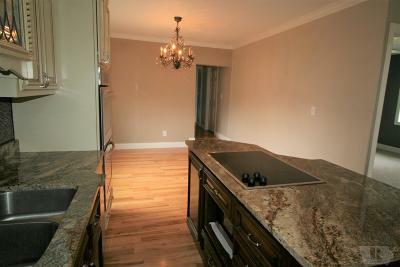 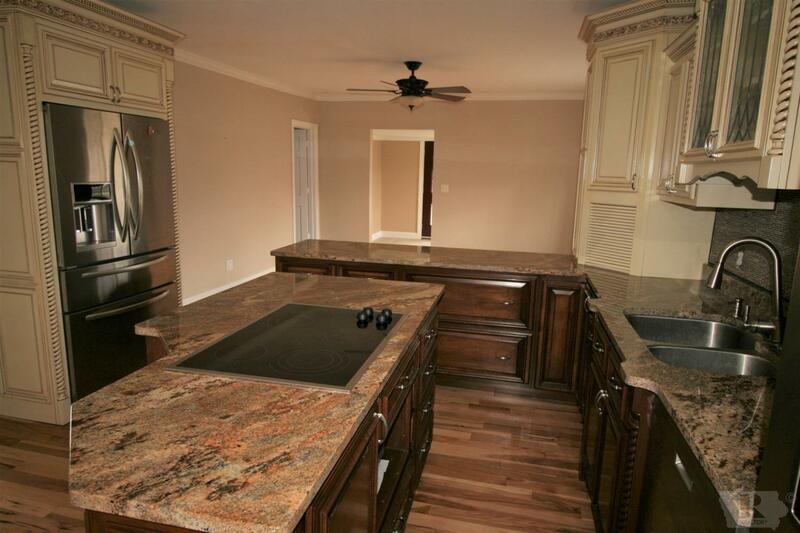 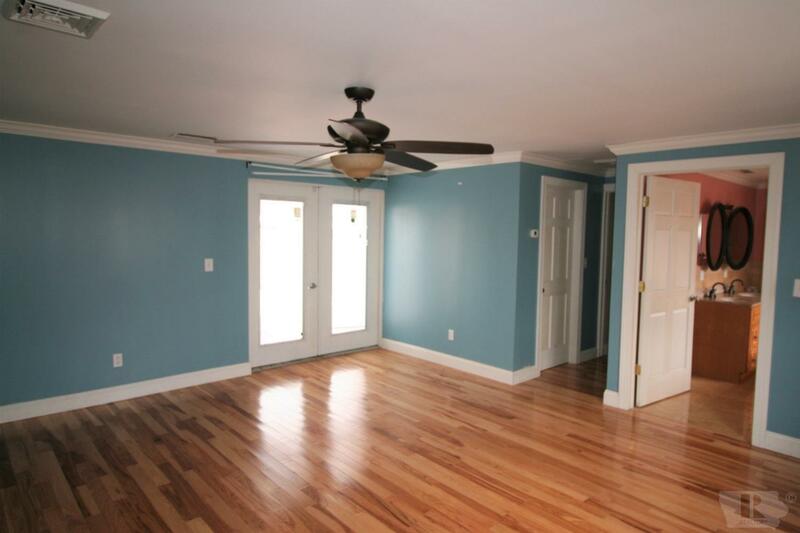 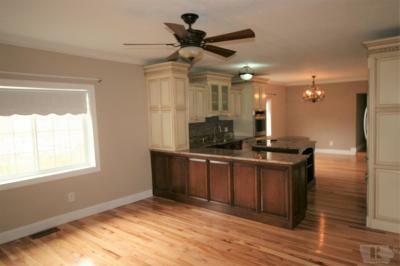 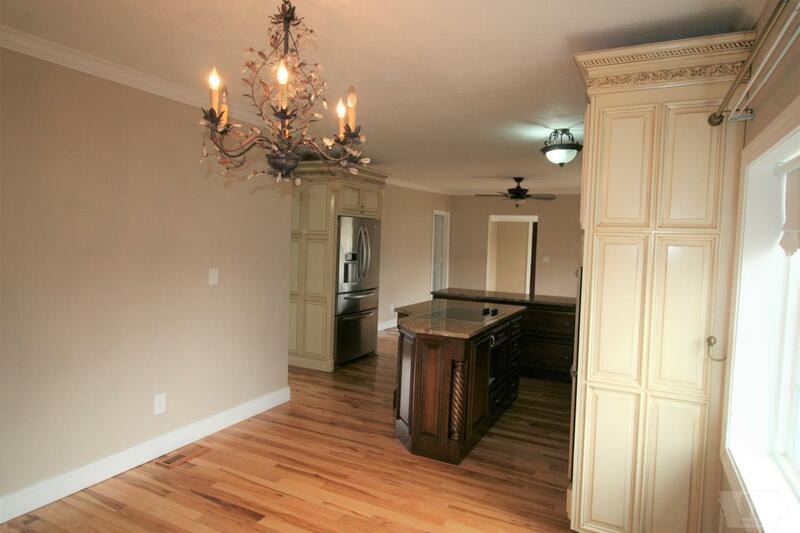 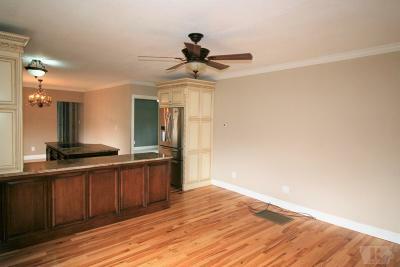 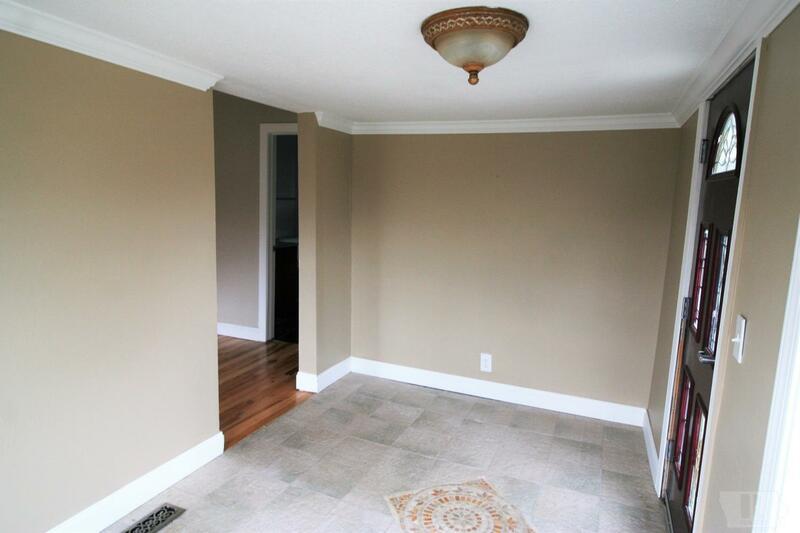 This open living room/kitchen/dining room would be perfect for family get togethers! 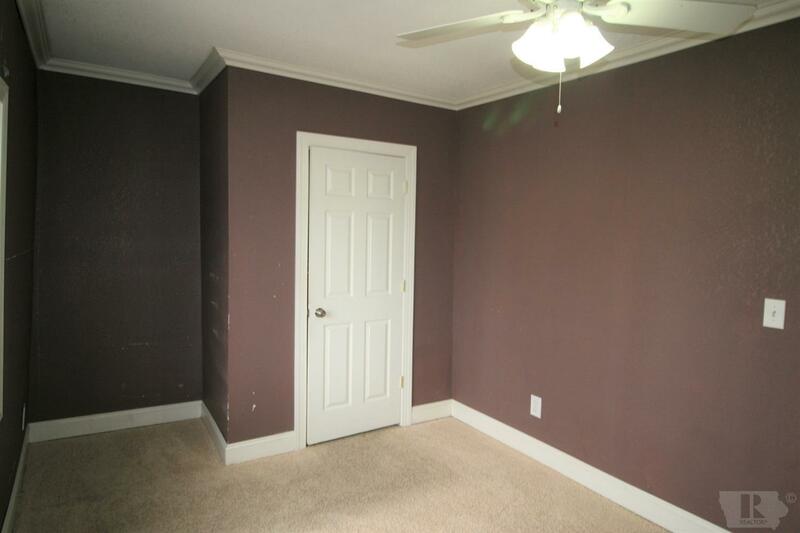 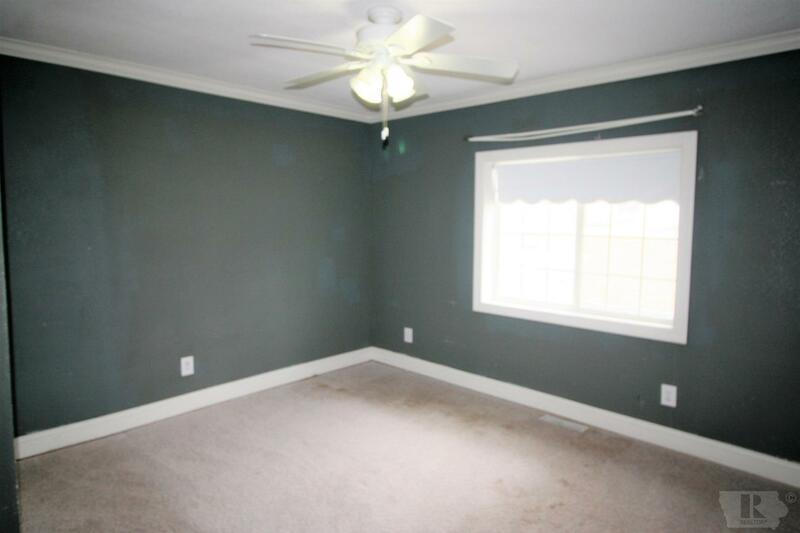 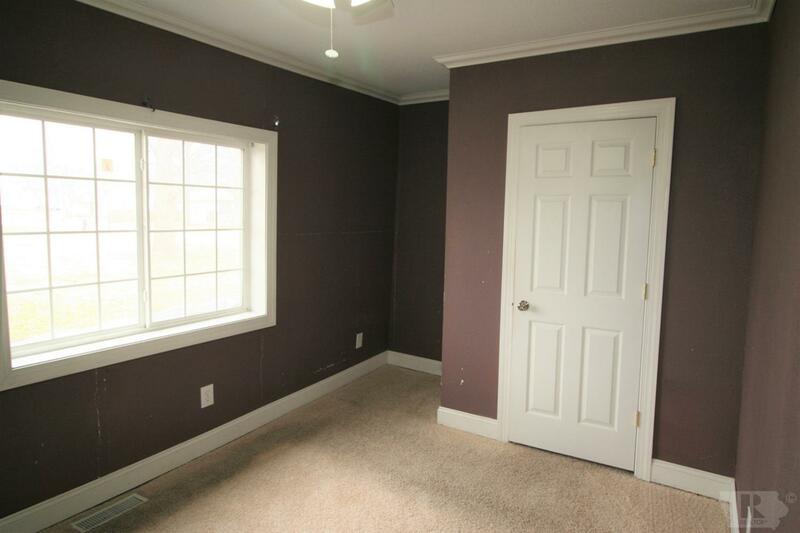 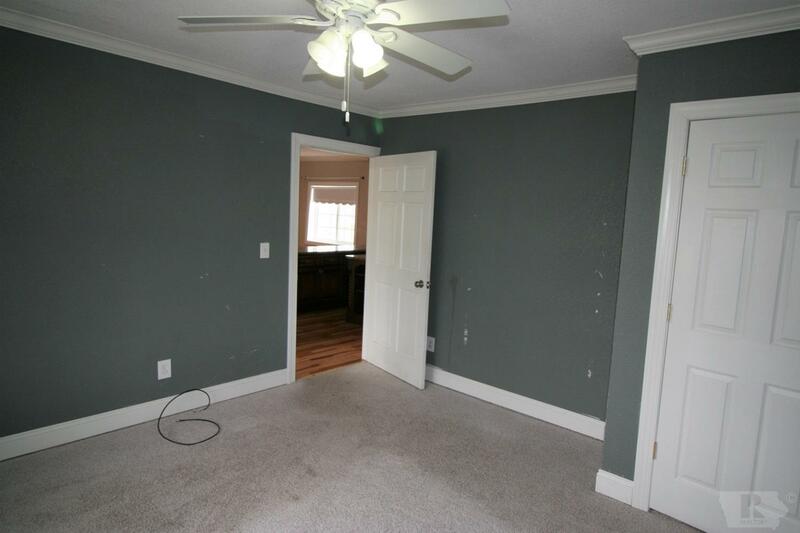 This home has 3 bedrooms with the master being in the back of the home. 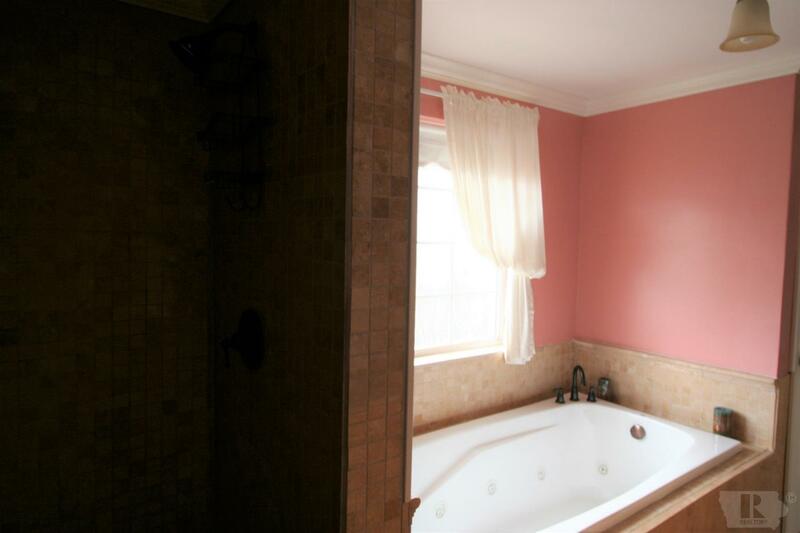 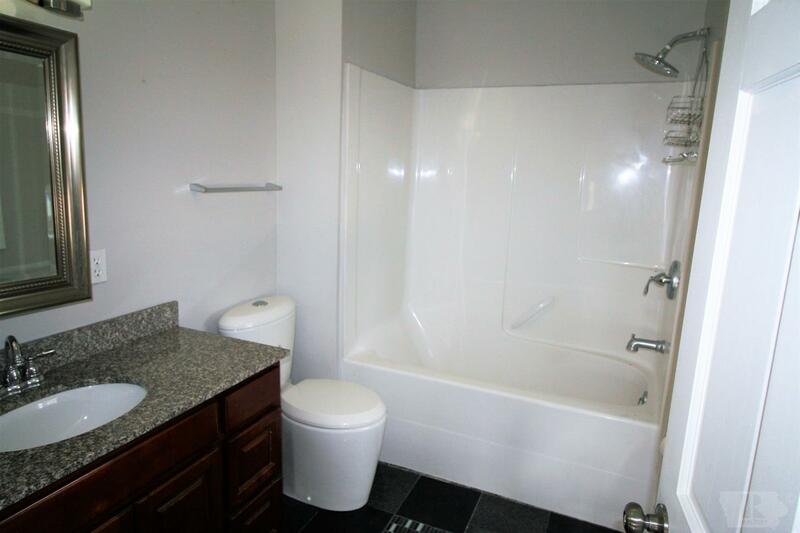 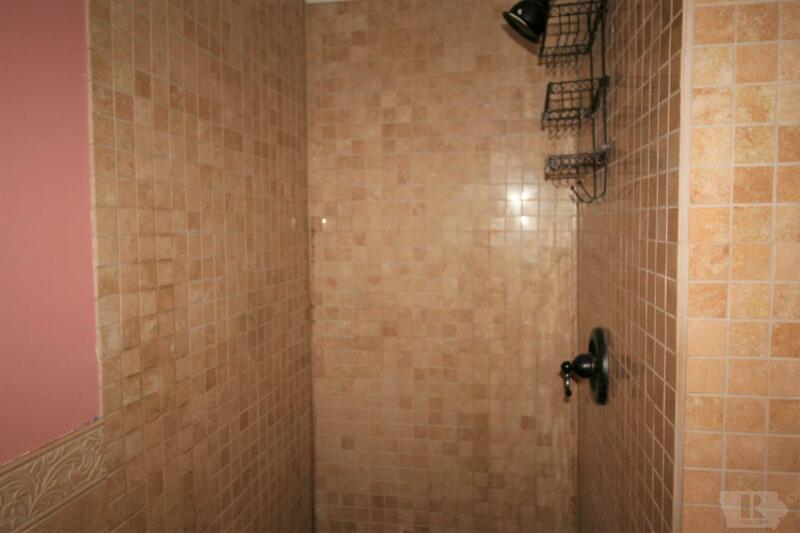 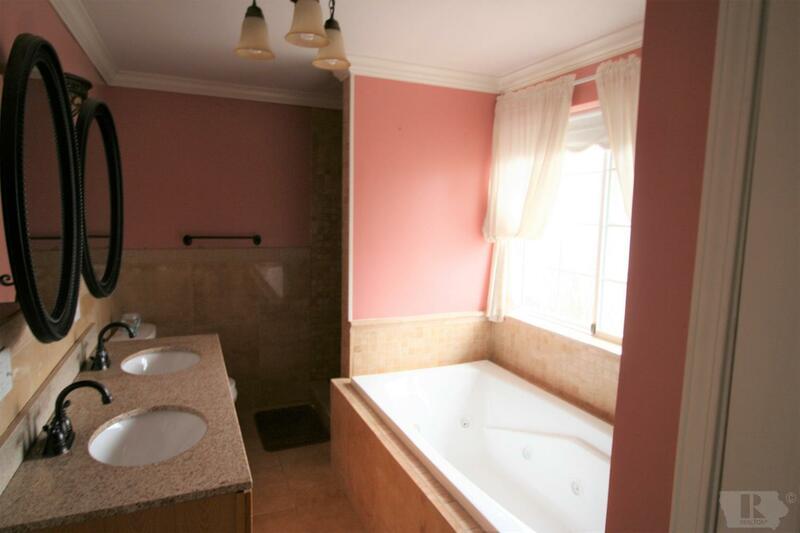 The master bathroom has a relaxing whirlpool tub and a beautiful tiled shower. 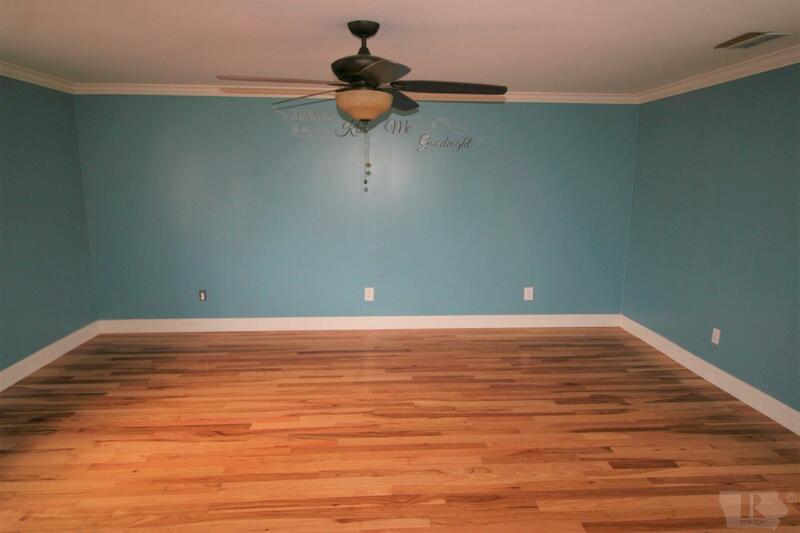 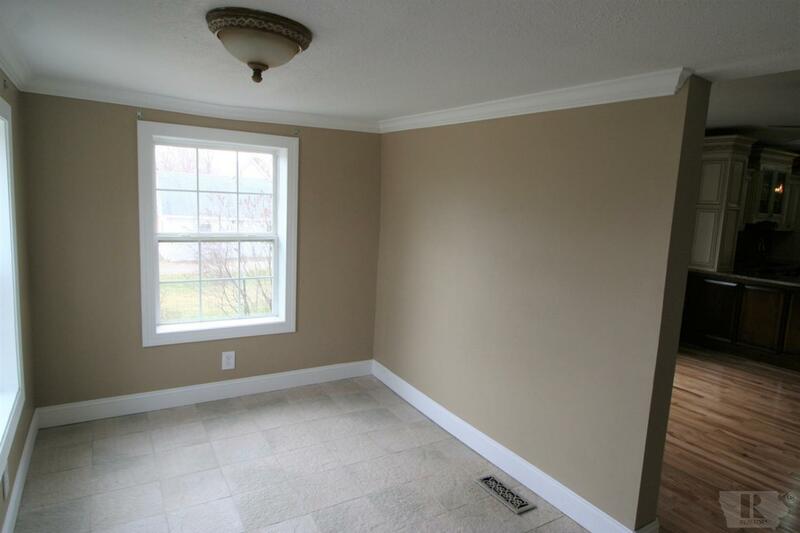 In this home, the remodel included new electric, plumbing, walls, flooring, and carpet. 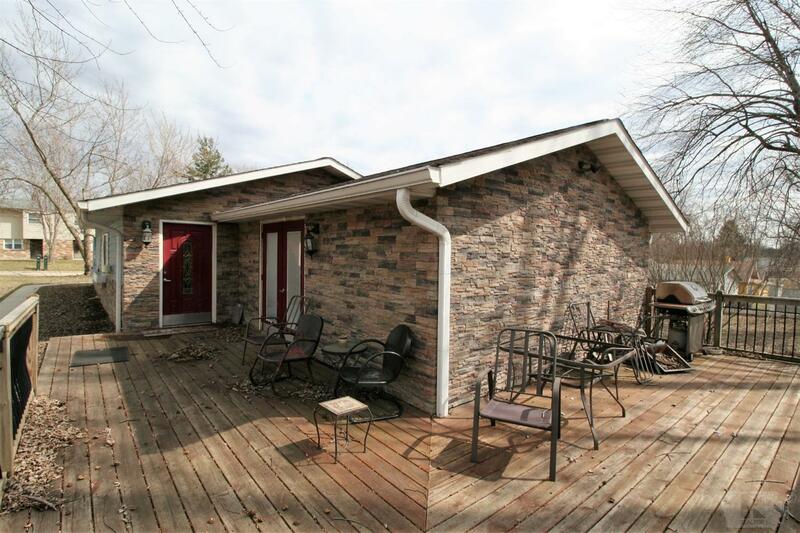 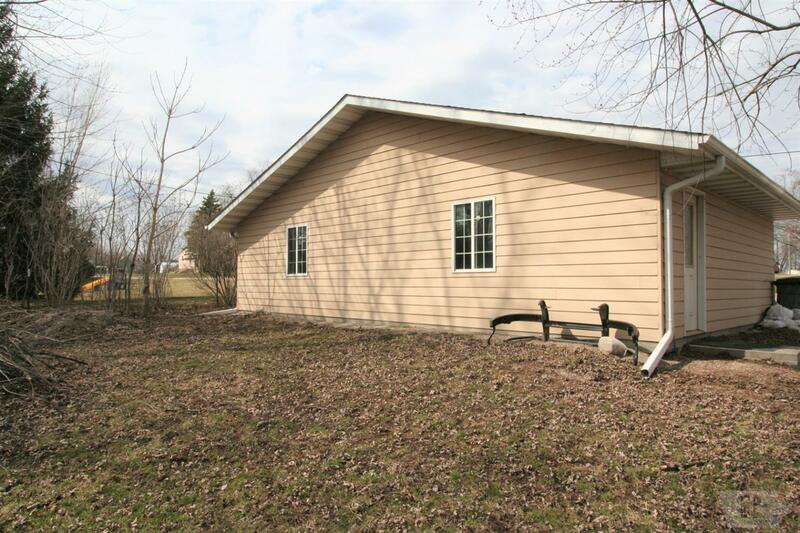 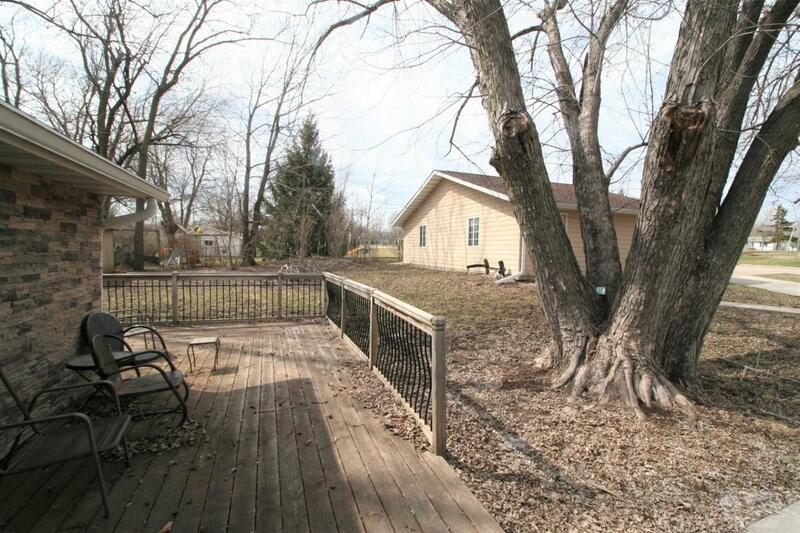 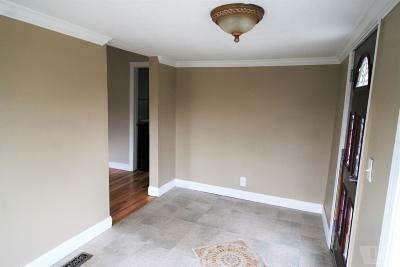 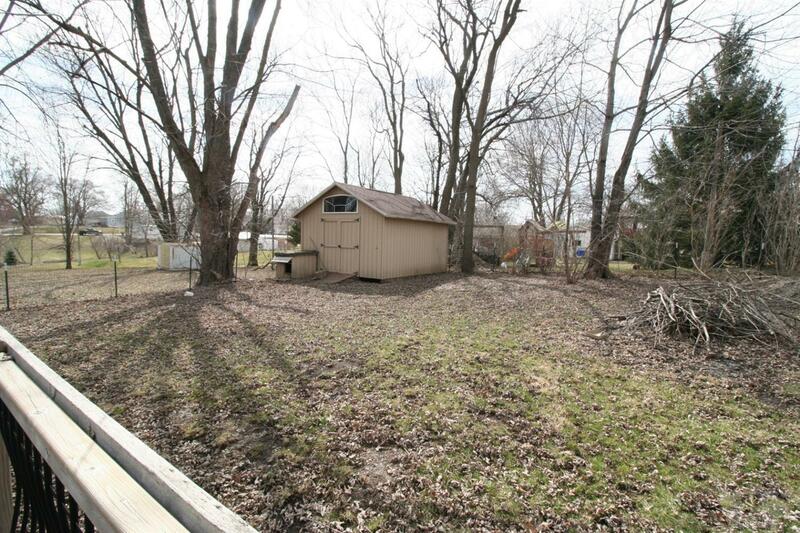 There is a nice back deck, great for summer BBQs and also a 3 car detached garage with this property. 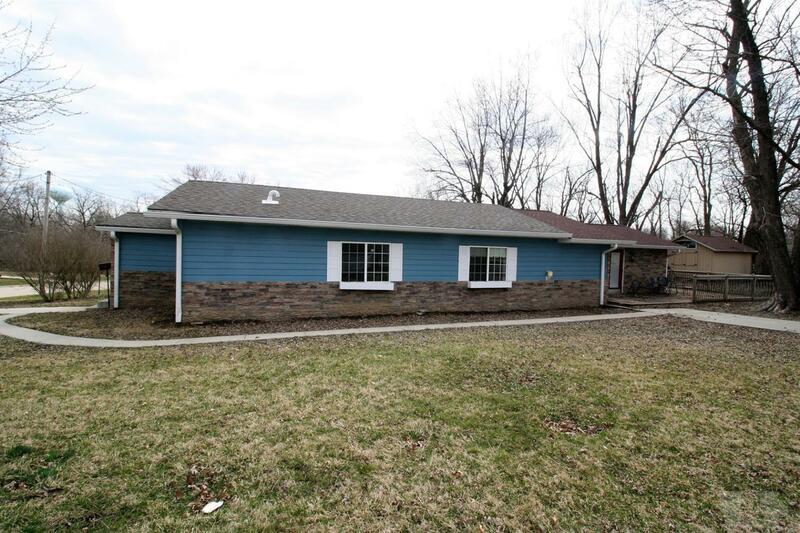 Don't miss out on an opportunity to see this one!